Why is Chinese Goldenseal Root a Healthy Herbal Supplement? A hardy perennial that is native to the bogs and damp coniferous woods of China, Chinese Goldenseal Root is a pungent, very bitter herb. It is considered one of the major beneficial herbs in Chinese culture. Believed to soothe the mucous membranes and respiratory tract. It has been used traditionally for a variety of purposes, including in tonics to help circulation and support the immune system. Known as a "cooling herb," it has been used traditionally to alleviate "hot" conditions (conditions that benefit from cleansing). Its bright yellow pigments have been used in dyeing. Manufactured by Sunrider in Los Angeles. 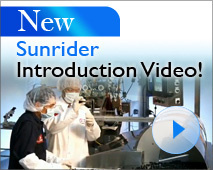 Click here for Details about Sunrider, our exclusive manufacturer for this and more than 415 other products not sold at typical health food stores. 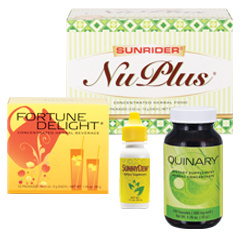 Take Sunrider's Chinese Goldenseal Root whenever something feels like it is about to slow you down.